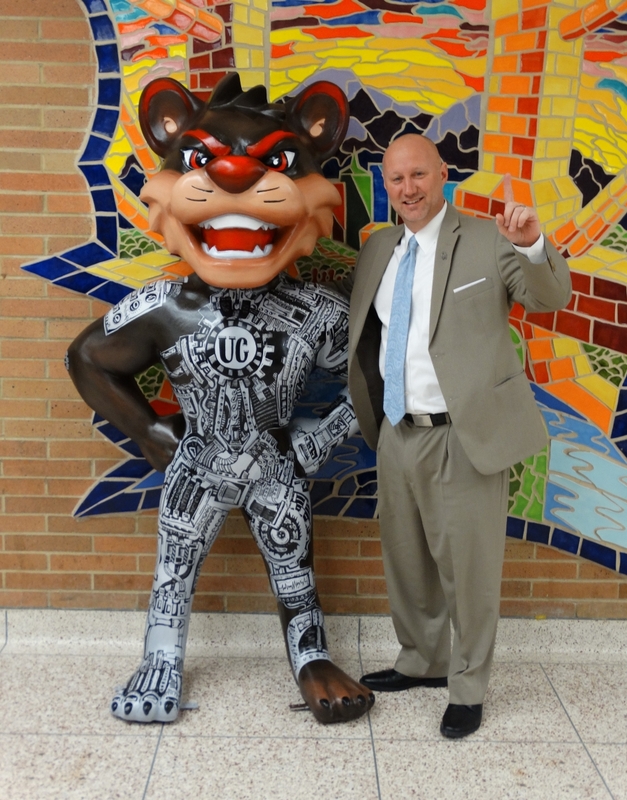 Recently, Martin Ludwig, the Director of Trademarks and Licensing for the University of Cincinnati, officially kicked-off the #HeroBearcats campaign! 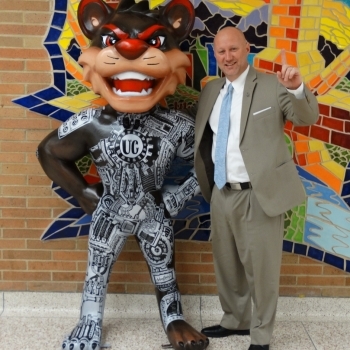 Hero Bearcats will be taking place throughout greater Cincinnati and the University of Cincinnati campus between April and September 2019, as a way to celebrate the University's Bicentennial. 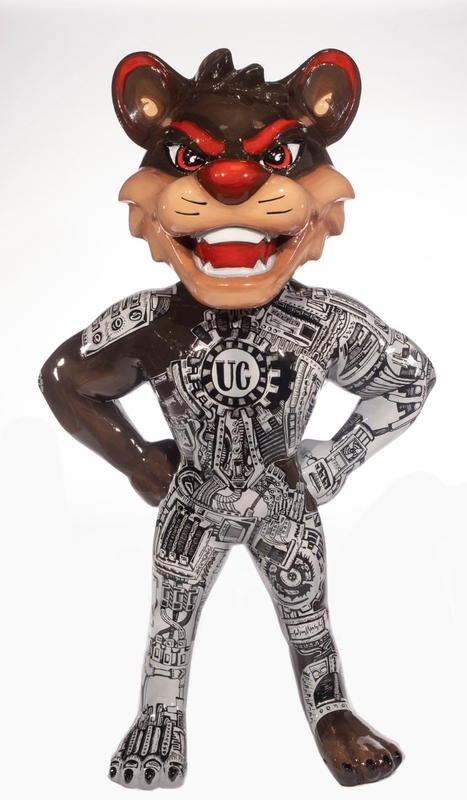 Hero Bearcats will be a way for the community to engage with the University's beloved mascot by interacting will life-sized statues, designed by local artists, that are inspired by and celebrate the everyday heroes that live and work among us all. The University of Cincinnati believes there is dignity within every person/profession, and this will be a great way to celebrate the difference each person can make to contribute to a stronger community and a better world. Ludwig stated: “Universities offer more than just sporting events to bring people together. The University of Cincinnati certainly has some wonderful athletic facilities and exciting competitions, but as an elite research institution, we have faculty and students engaging in groundbreaking research that advance technology. We also have a deep bench of talented faculty and students in the arts and humanities, which celebrate the creative facility of the human mind to promote deeper thought for a more informed and civilized society. The #HeroBearcats campaign is one way for the University to bring the community together to celebrate amazingly talented local artists. 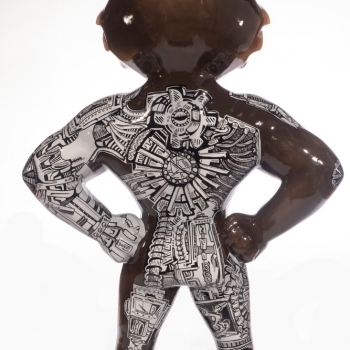 The artists created a great variety of designs to represent different career disciplines to show that heroes really do come from all walks of life". 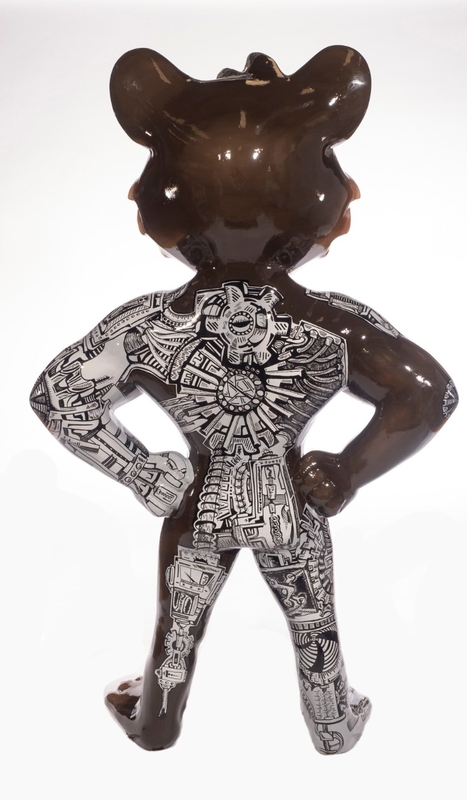 Check out the creation process on www.ohhsartdesign.com.